Since its establishment in 1979, RB Fasteners has developed a sound reputation as one of the industry's top providers of quality product and superior customer service. Following the company's mission statement and cultural values, RB Fasteners constantly strives to put the customer first. 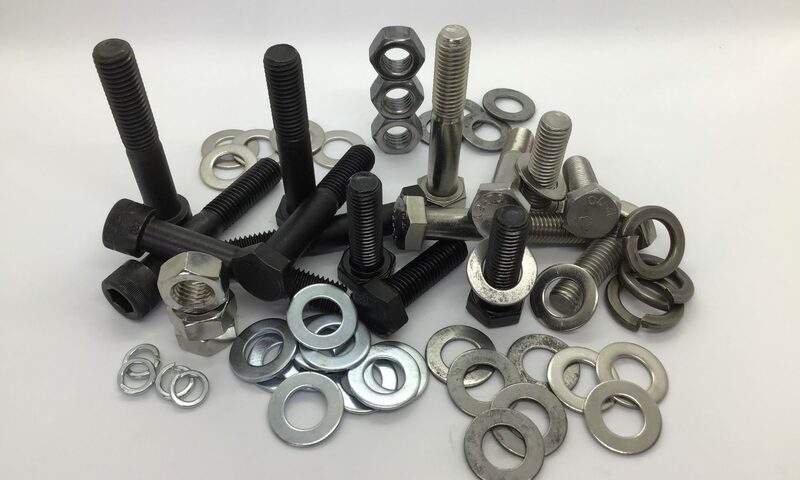 RB Fasteners carries an extensive stock range in excess of 8 000 line items which are sourced both locally and internationally. Our track record speaks for itself when it comes to competitive prices across our range of both "special" and standard stock items. In order to match ever increasing industry standards, we update, monitor and analyse our stock via a sophisticated computer software package - transparency and accountability are guaranteed.